Everything you need to make the girl's last night out unforgettable! The ultimate all-in-one bachelorette party kit! 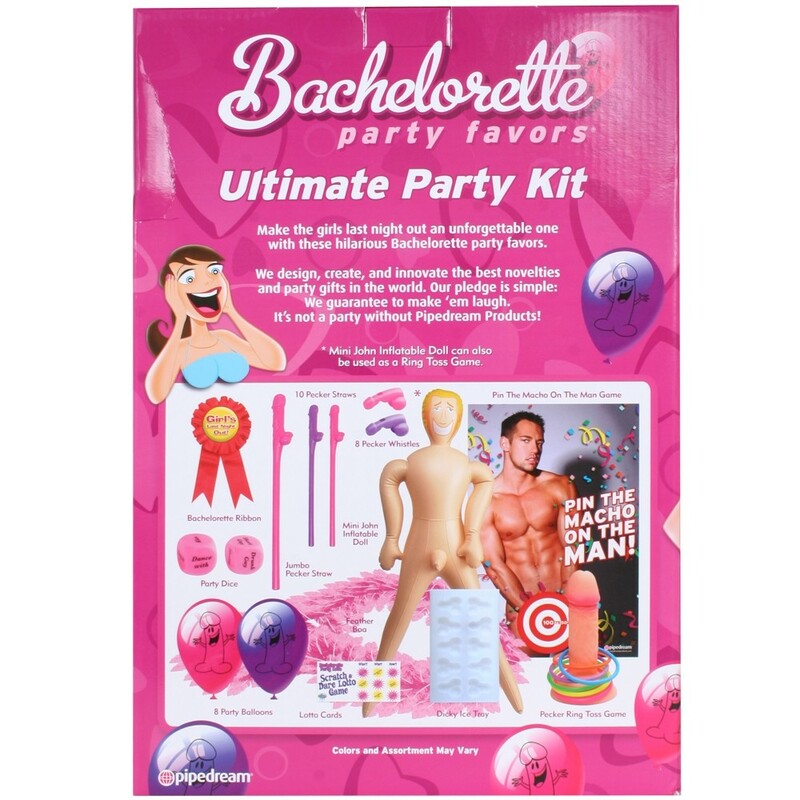 Review "Bachelorette Ultimate Party Kit"